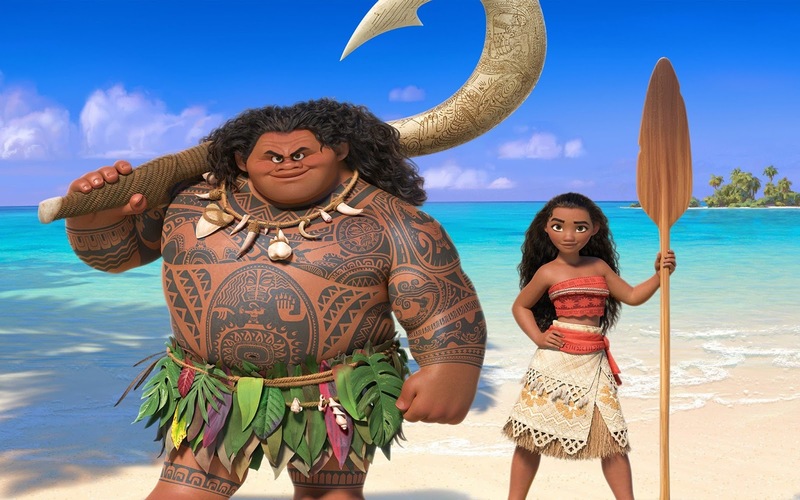 Check out the new trailer from Disney's 'Moana' animation feature. The demigod Maui (Dwayne Johnson) tries to impress Moana (Auli’i Cravalho) with his past exploits and it doesn't go as expected. Moana sets out on a great ocean adventure where she comes across the demigod Maui as they encounter sea monsters and other obstacles. She's trying to fulfill an ancient quest to save her people. Moana is Disney's first Polynesian princess story. 'Moana' arrives in theaters on Nov. 23, 2016.